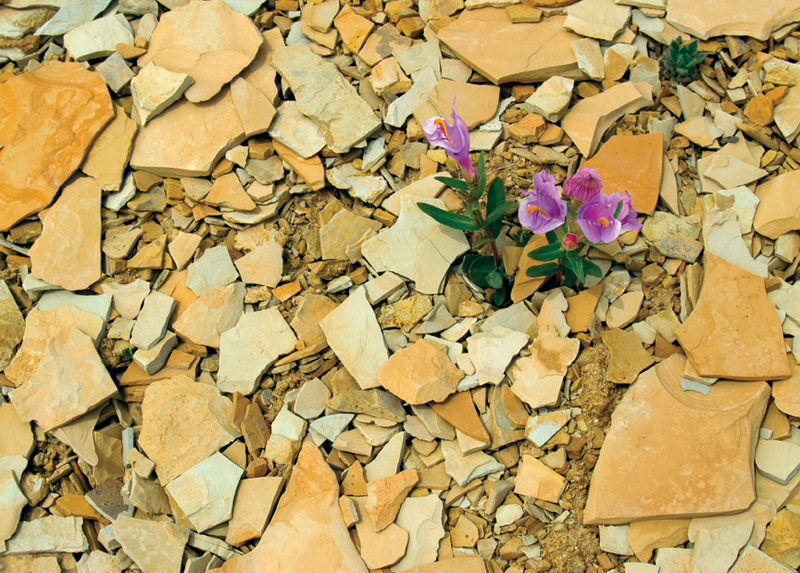 The exceedingly rare Graham’s penstemon grows exclusively on the sparsely vegetated outcrops of Green River Formation oil shale deposits and can be found only in the Uinta Basin of Utah and the Piceance Creek Basin in Colorado. Federal protection for this scarce plant could be forthcoming as petroleum development becomes more prevalent in the basin. 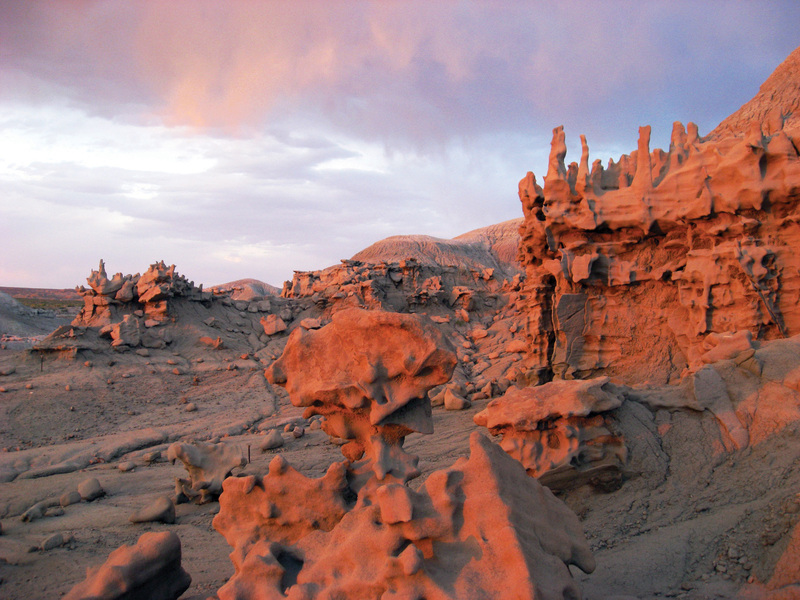 A sandstone layer within the Eocene-aged Uinta Formation forms a surreal landscape at Fantasy Canyon. Sandwiched between more easily erodible layers of claystone and mudstone, the exposed sandstone has weathered into an intricate rock garden containing over twenty named sculptures, including “Alien Head” in the foreground. 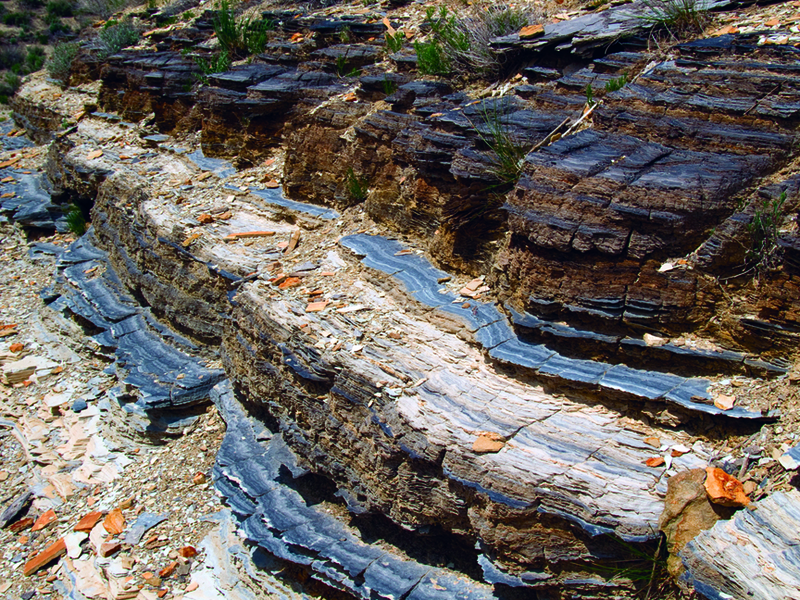 An Estonia company that claims it has perfected turning oil shale into fuel oil during the past 30 years wants to mine rock from a remote region of the Uintah Basin, tapping 2.6 billion barrels of oil in the decades to come. That staggering production, 50,000 barrels of oil per day, would represent one-third of Utah’s liquid fuel consumption and is touted to emerge from a processing and refining plant that would put power back into the energy grid. To register for either the short course, field trip, or both, go online at: RMSAAPG2013.COM and look for short course #4 and field trip #5. Fee: $700 per person. Includes transportation, lunches, refreshments, two nights lodging (double occupancy), and field guide. 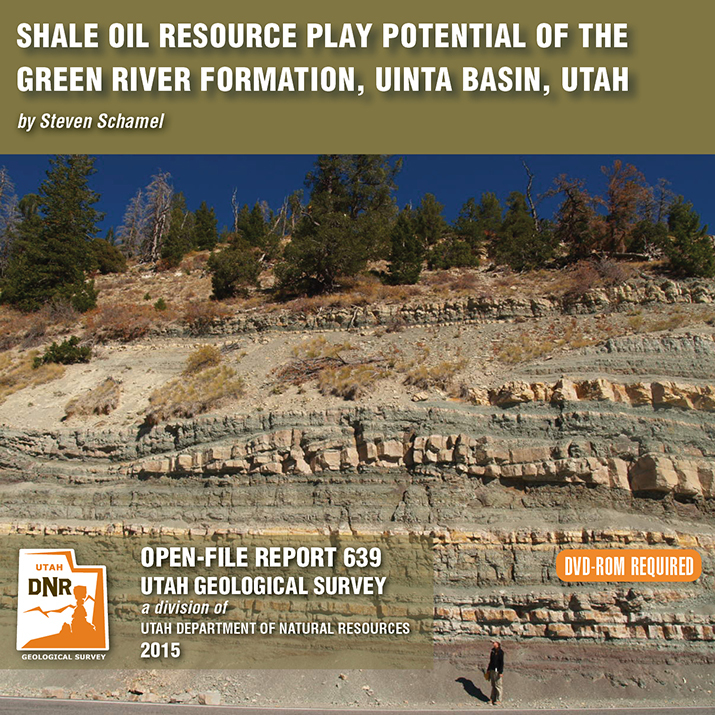 A research team from the Utah Geological Survey and the University of Utah presented the results of their on-going work in the Uinta Basin to members of the petroleum industry recently. 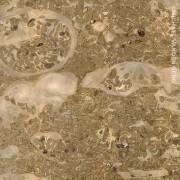 Meeting in Denver on June 28, the UGS and university geologists discussed their research on the oil and gas potential of the Cretaceous Mancos Shale, which lies several thousand feet below the surface in most of the Basin. 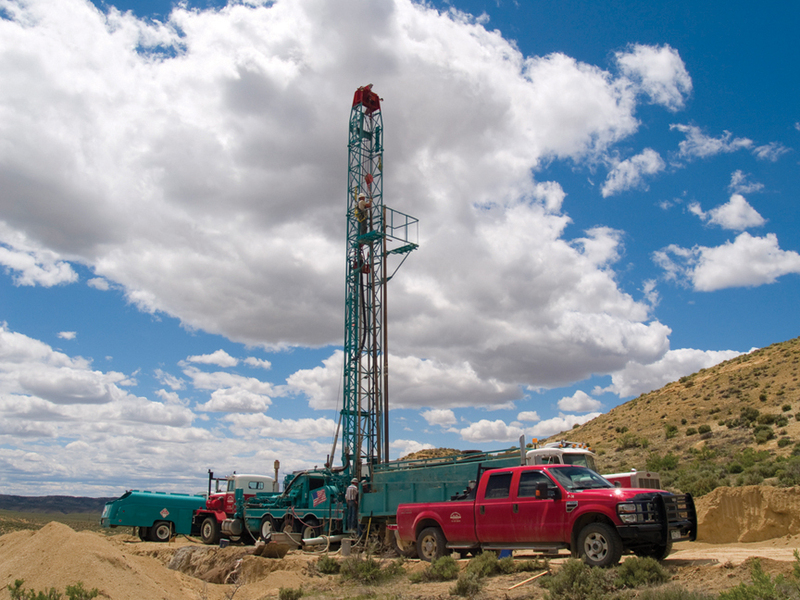 Although oil and gas from shale have made energy headlines in many states, production from the Mancos will be a challenge, due in part to its thickness compared to other U.S. shale plays. About 20 geologists and engineers representing 10 companies with interests in the Uinta Basin attended the meeting. 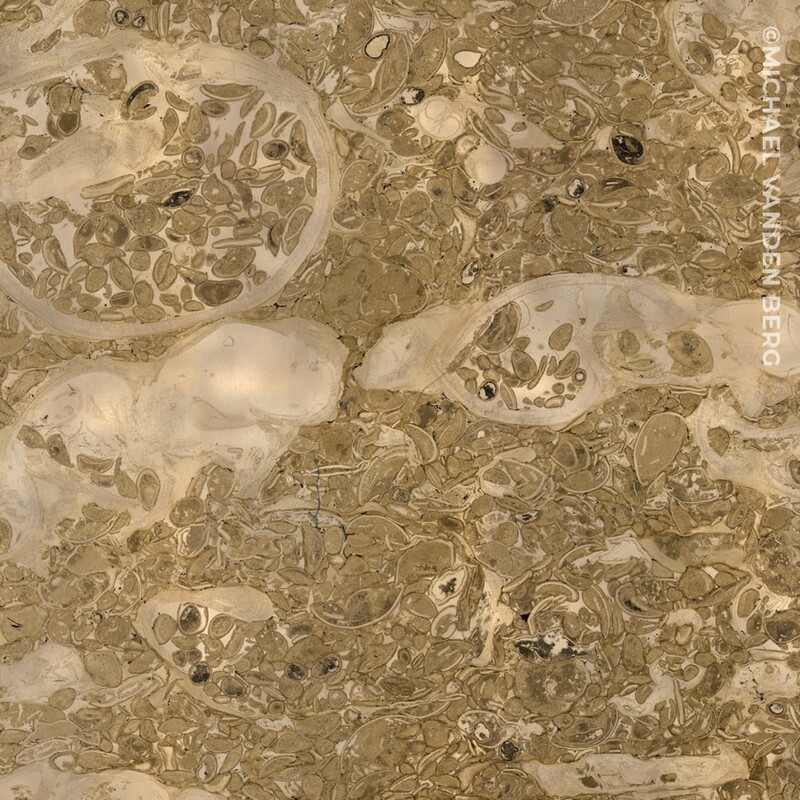 The research is being funded by the Research Partnership to Secure Energy for America, through a contract from the U.S. Department of Energy. 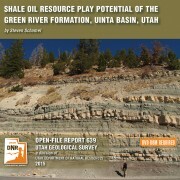 See http://geology.utah.gov/emp/shalegas/cret_shalegas/index.htm for more information about the project.